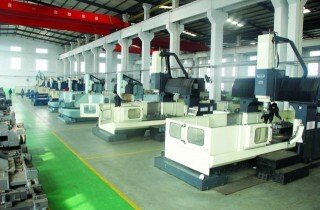 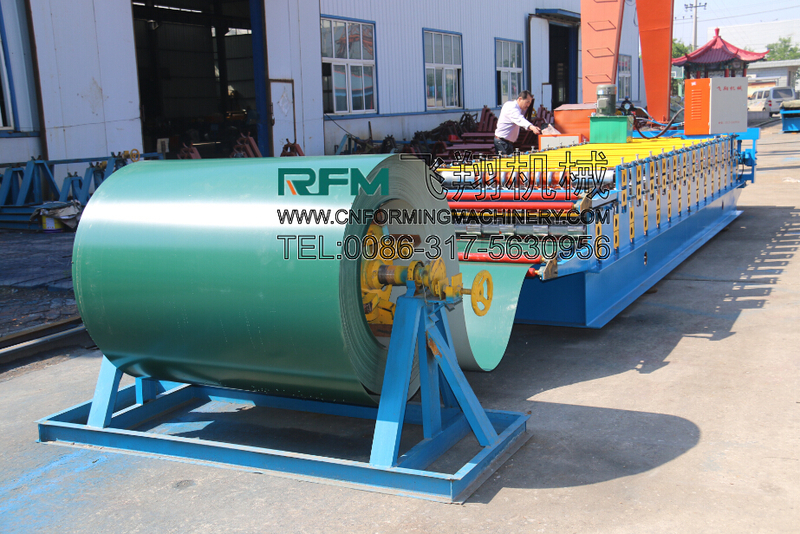 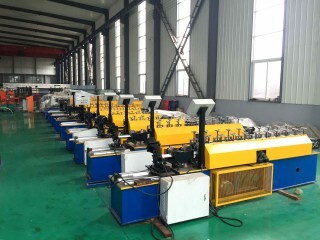 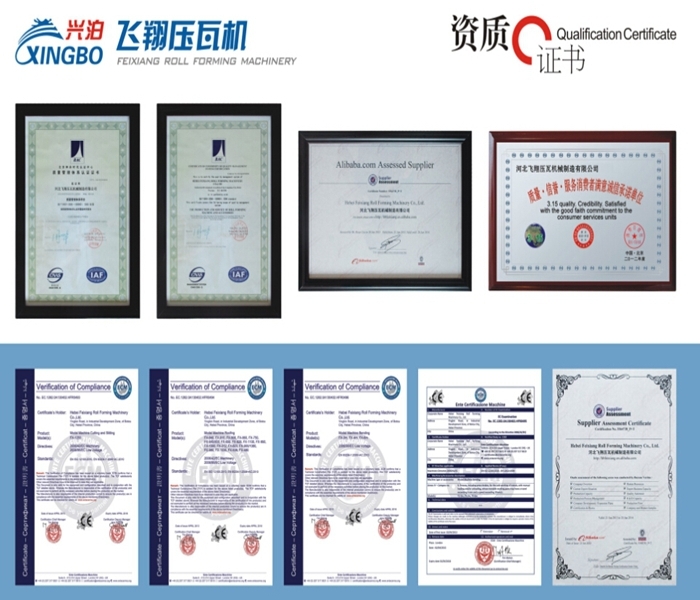 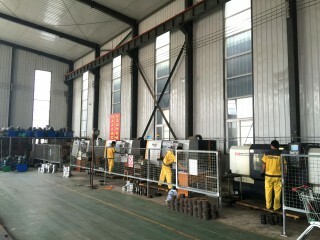 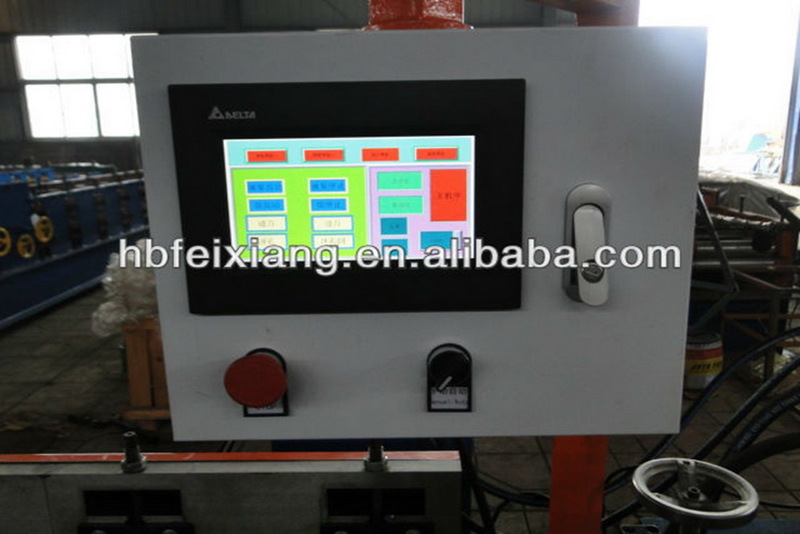 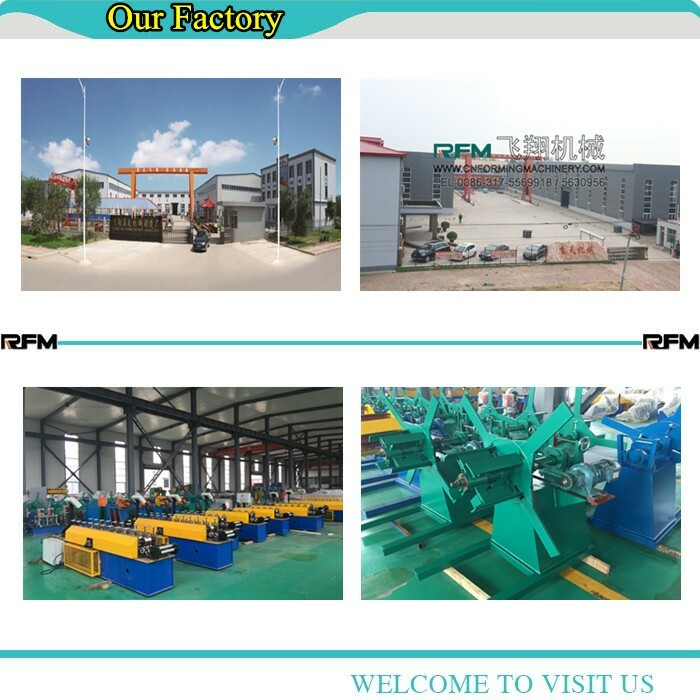 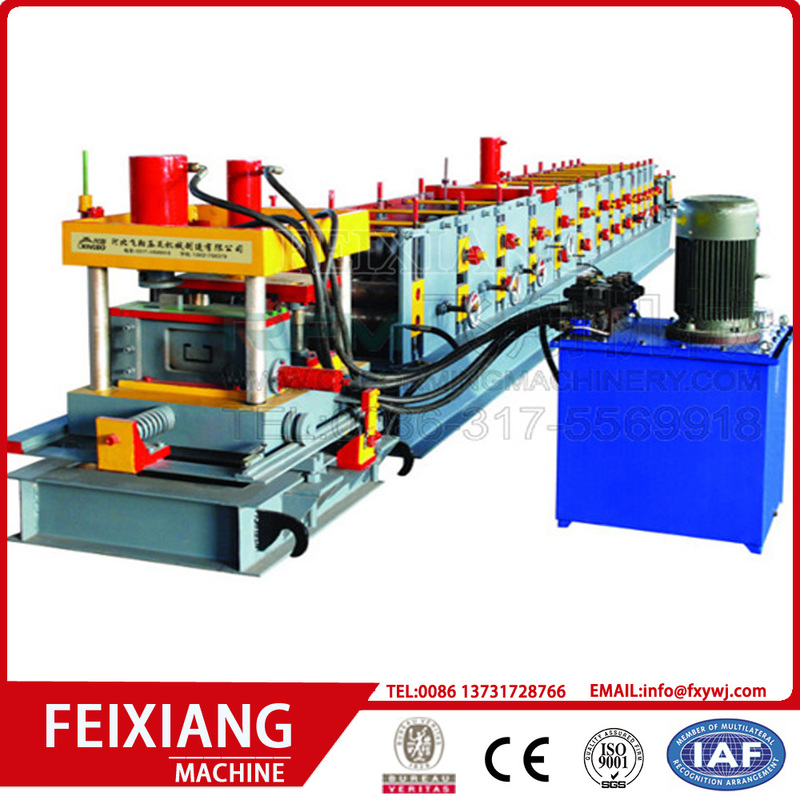 Thanks very much for your time, welcome to contact Feixiang , we are with you within 24 hours. 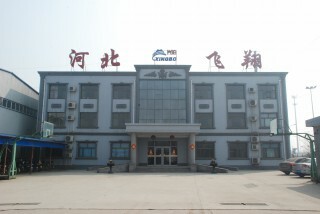 We want to know following information. 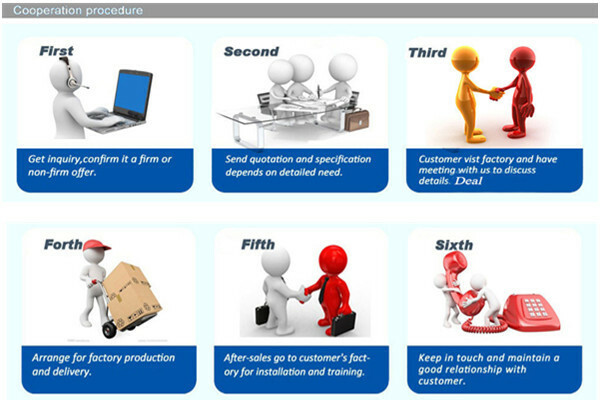 1), What is the exact profile you want to produce? 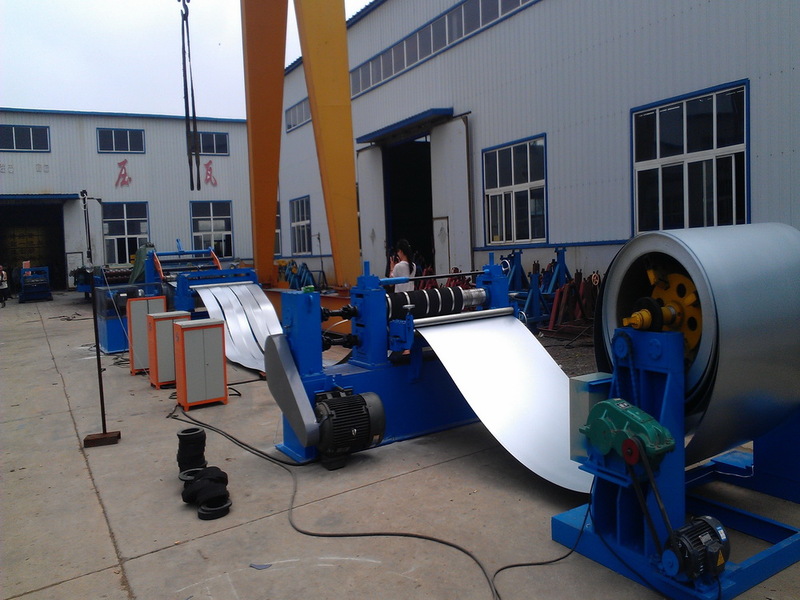 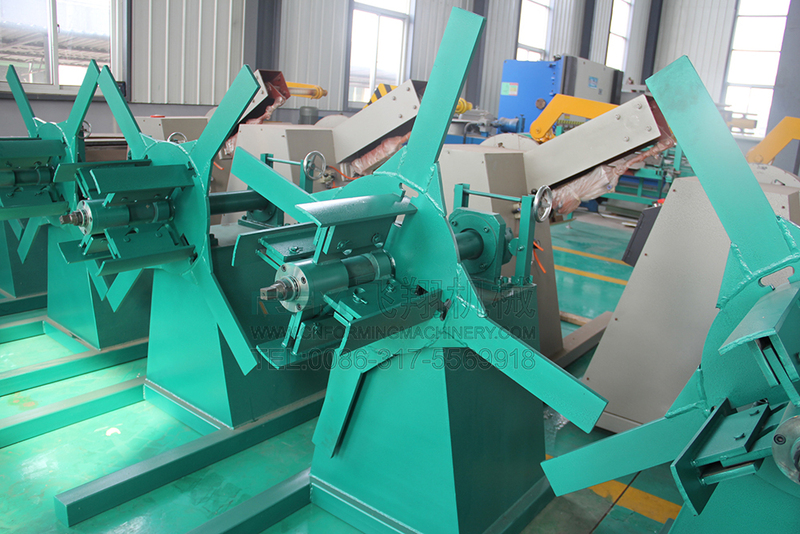 2), What kind of material you will use, such as steel or aluminium, max coil weight, thickness? 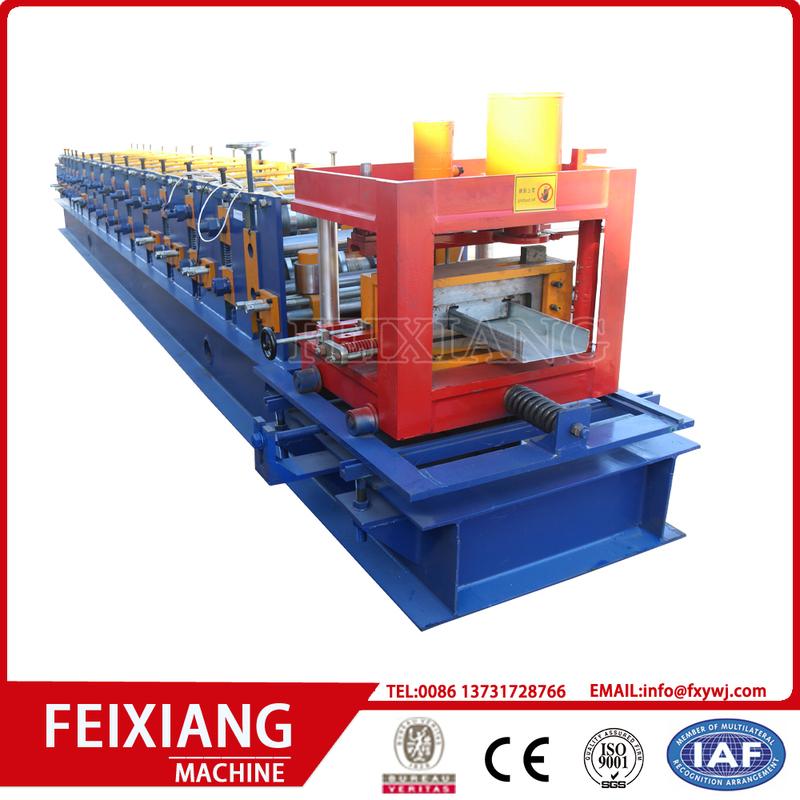 3), What kind of decoiler and stacker you need?